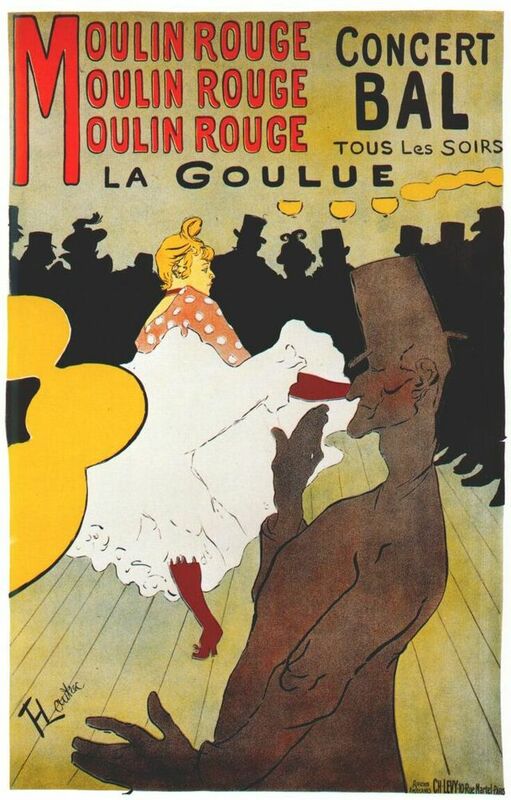 Louise Weber, the creator and “Queen of the Can Can”, alias La Goulue (“The Glutton”), got her nickname in her adolescence when she would empty customers’ glasses while dancing in cabarets. 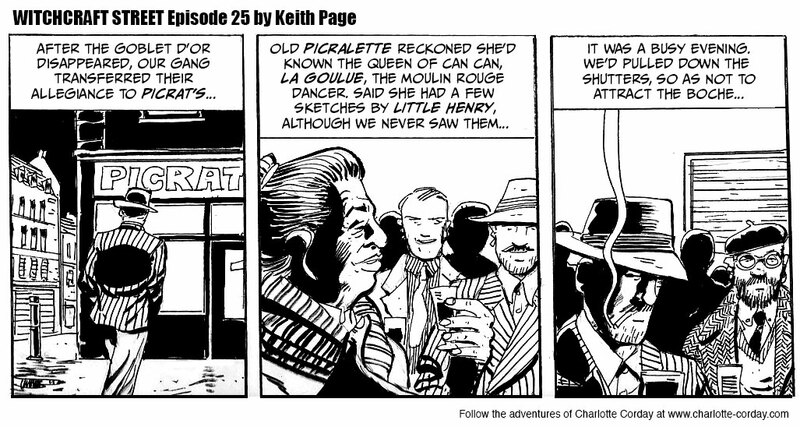 Passionate about the dance from an early age, she strutted her stuff in dance halls until Monsieur Oller decided to hire her for the Grand Quadrille. 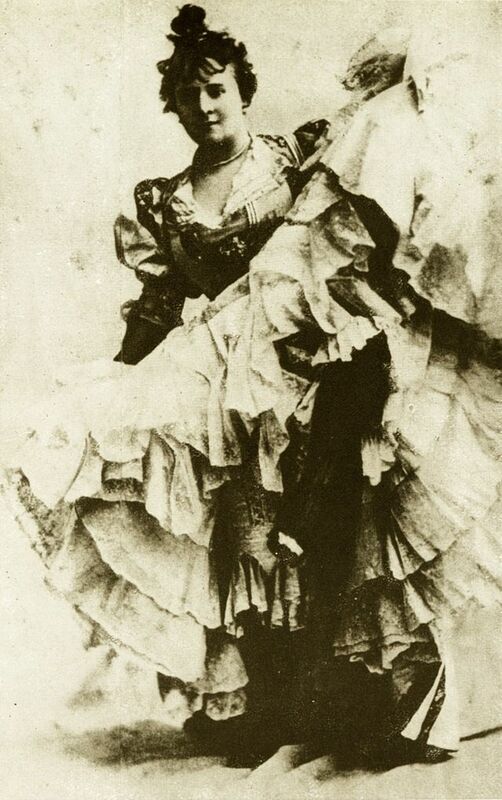 La Goulue was also known for not mincing words, which was not appreciated by all her cancan partners, and which cave rise to spats with the ‘very distinguished’ and much more subtle dancer Jane Avril. “Little Henry” is of course artist Henri Toulouse-Lautrec, so-called because of his stature. Among the well-known works that he painted for the Moulin Rouge and other Parisian nightclubs are depictions of Louise, the singer Yvette Guilbert and Jane Avril. Born 24th November 1864, he was a French painter, printmaker, draftsman, and illustrator, whose immersion in the decadent and theatrical life of fin de siecle Paris yielded an oeuvre of provocative images of modern life.He died on 9th September 1901.